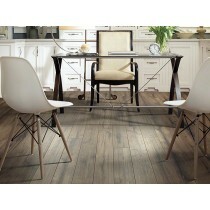 Here's a stylish LVT resilient tile in the exciting dimensions of 12" X 24". 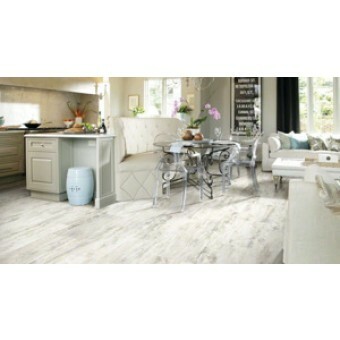 This up-to-date rectangular shape is a fresh look that's ideal for modern spaces. In addition, these are locking tiles: they float over the existing floor and click together, making installation very easy for homeowners and do-it-yourselvers.